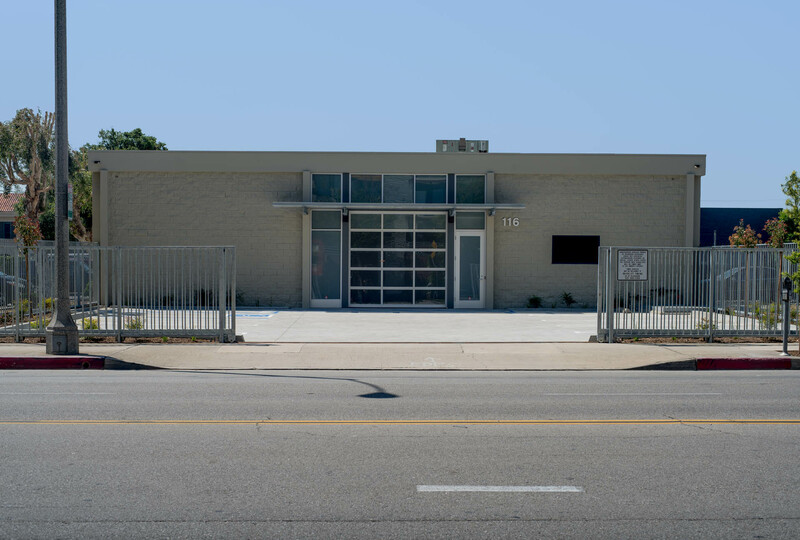 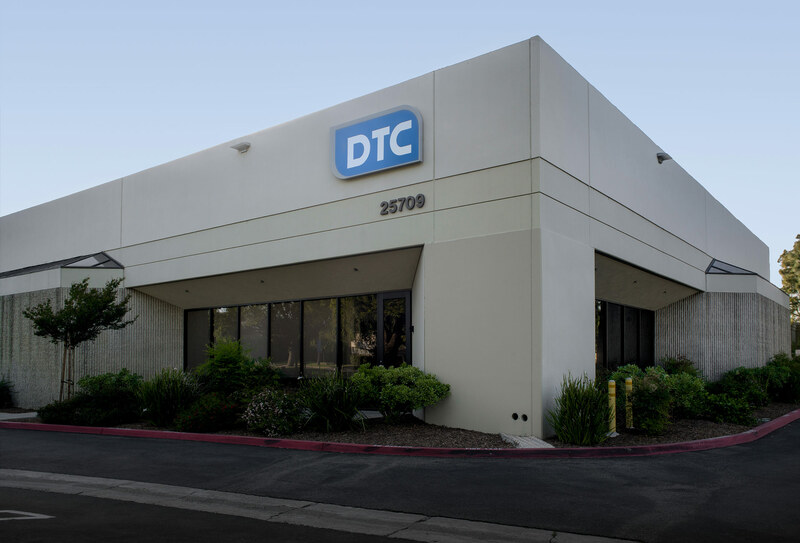 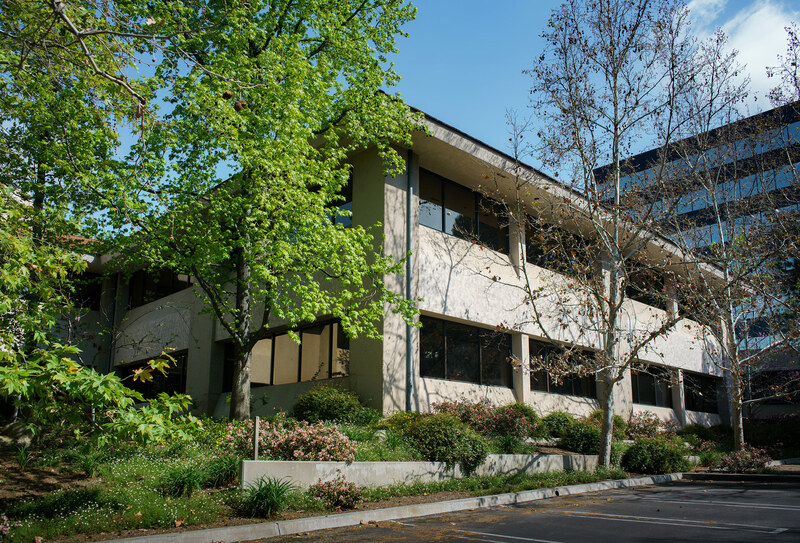 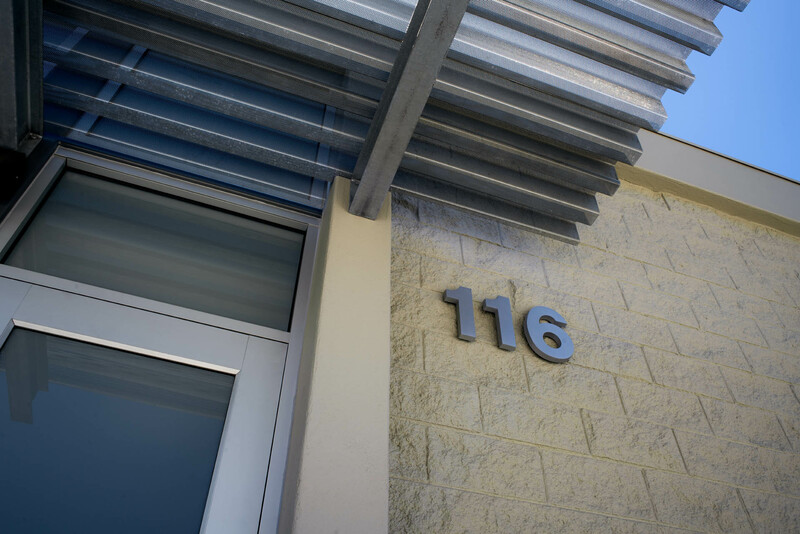 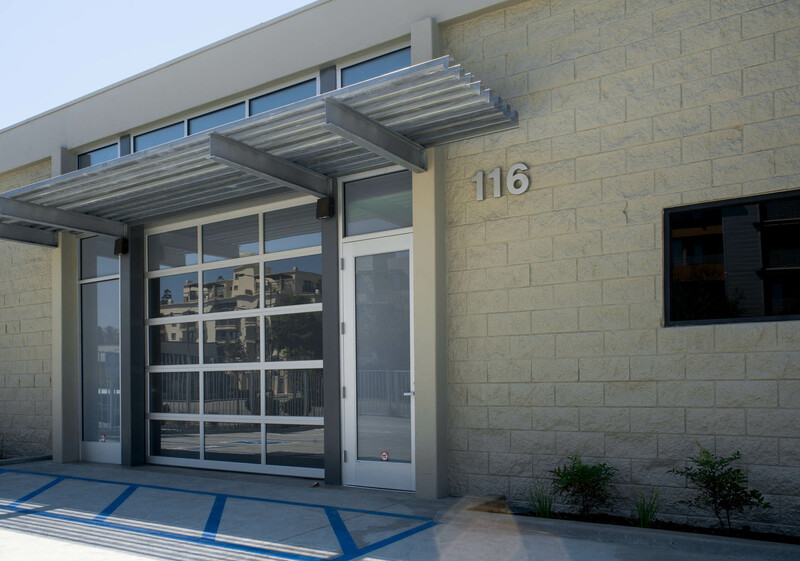 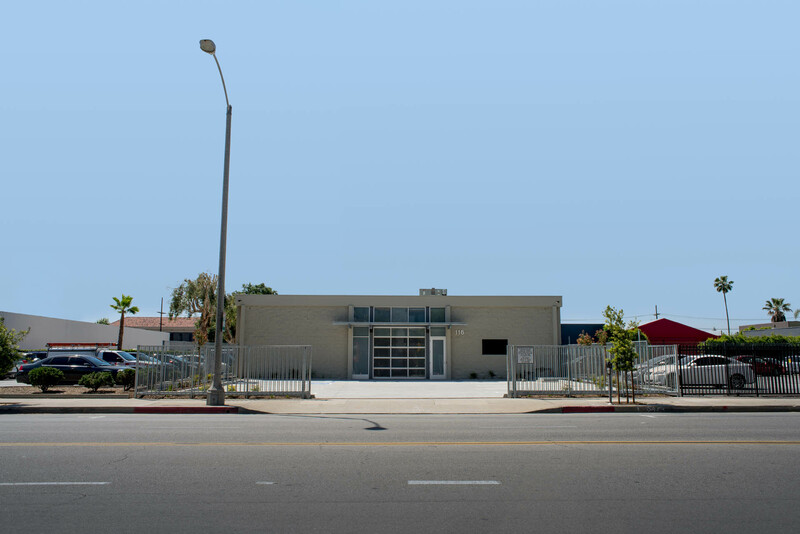 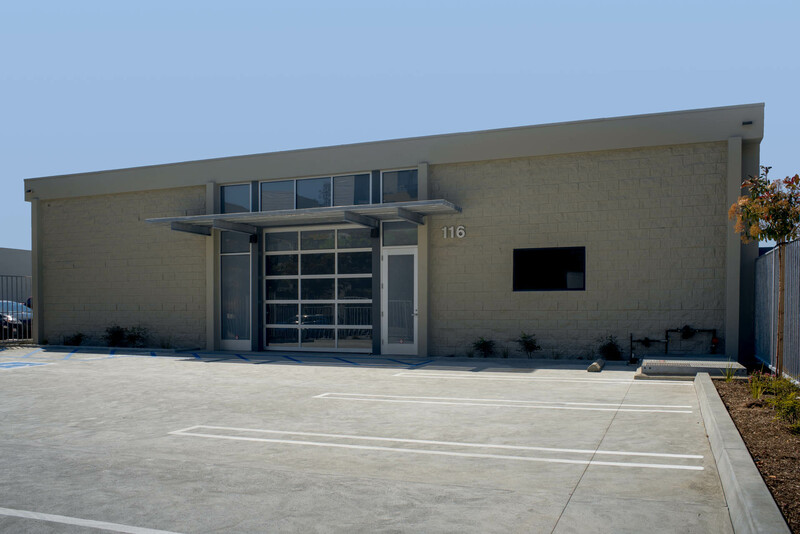 Located south of Old Town Pasadena, 116 West Del Mar Boulevard is a fully air conditioned office / flex building that features one ground level loading door. 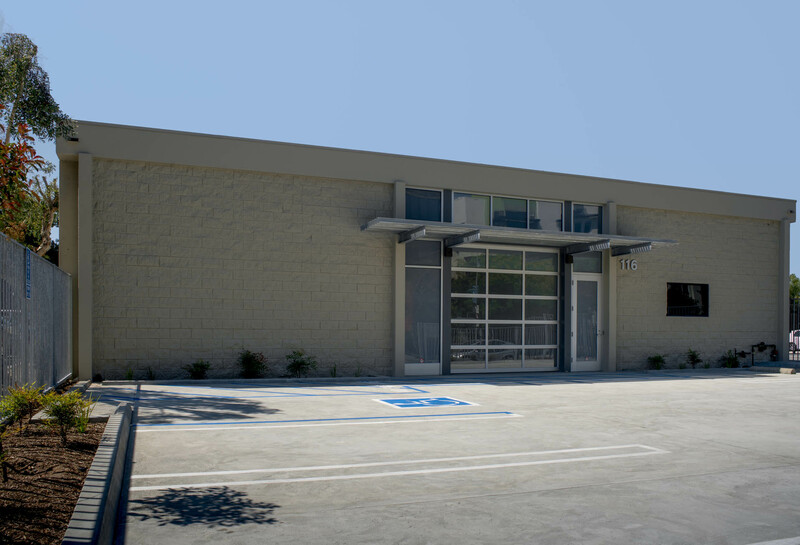 The Project is located in the South Fair Oaks area, which has been identified by the City of Pasadena as a location primed for creative office and flex space that supports the business district. 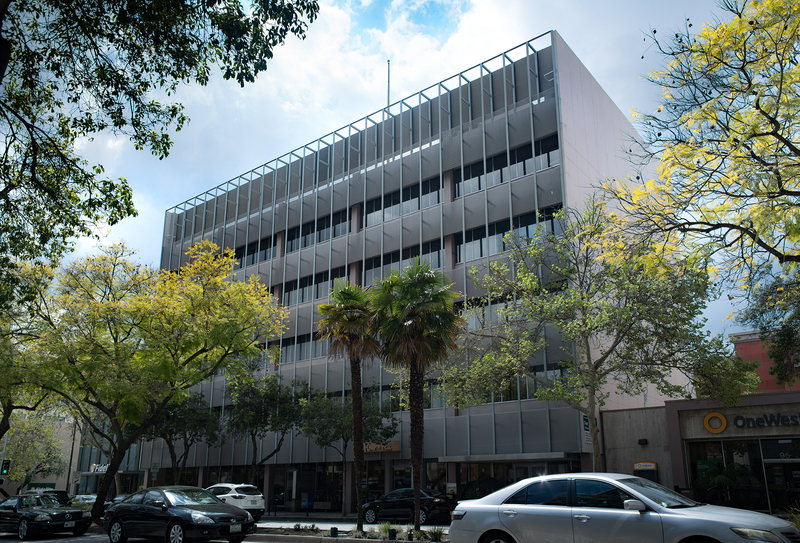 Extensive renovations were completed in 2017.